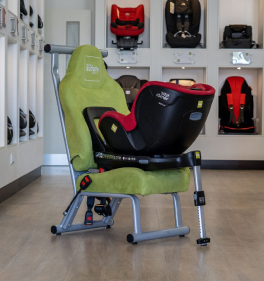 The Sirona Z i-Size works as part of the Z-Line Modular System - the Cloud Z i-Size and Sirona Z i-Size both fit onto the Base Z to see your child safely transported from birth up to 105 cm (approximately 4 years). 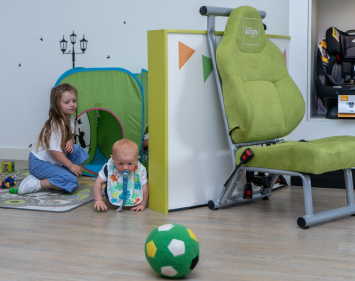 It can be rotated a full 360° to make putting your little one into the car as easy as possible. The integrated L.S.P. 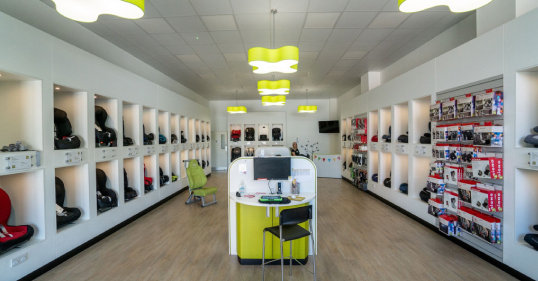 System and energy absorbing shell offers optimum safety in the event of a collision. 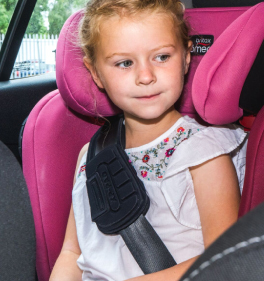 The Energy Reduction Technology reduces the forces on your child's neck during a front crash by more than 20%, compared to other existing 5-point harness systems. 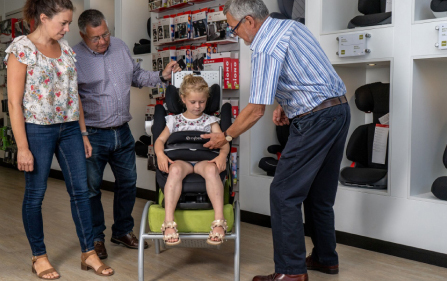 The smart one-hand recline and rotation function makes make adjustment simple. Base sold seperately.